These Women Dance Shoes are amazing court shoe for your next Ballroom dance event. 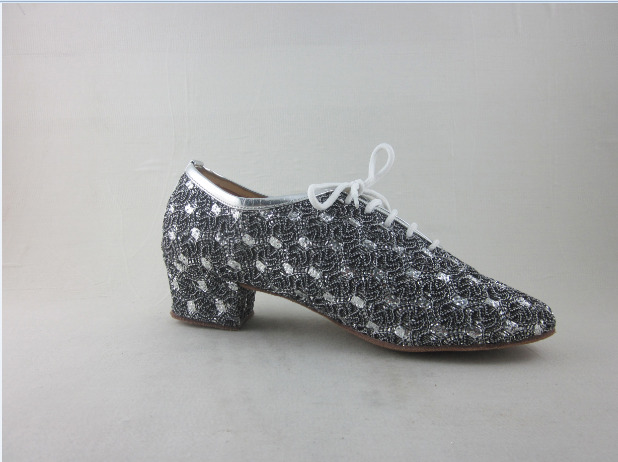 These Comfortable Lady Shoes are made of sparkle with cuban heel , it is good for ballroom or latin dance. 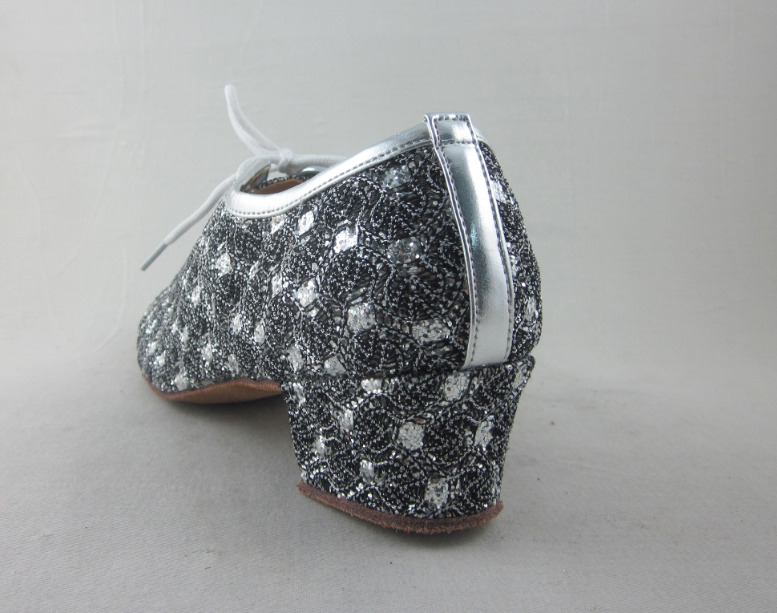 As a teaching and practice shoe, it can be worn for Latin and Ballroom as well as Salsa and Ceroc. Also suitable for line dancers and rock 'n' roll dancers. These Fashion Lady Shoes are good for practicing. 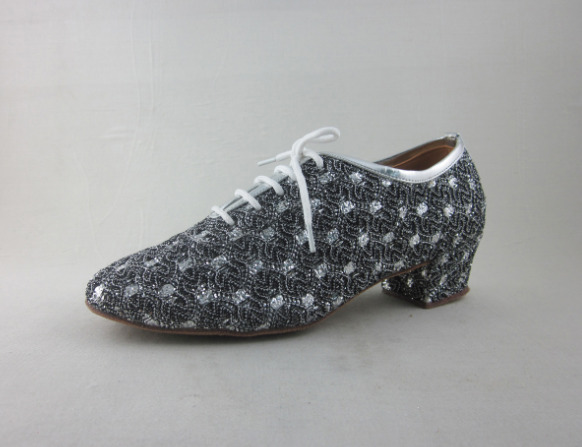 These Women dancing shoes are durable. 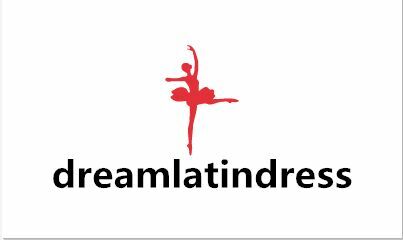 Looking for ideal Practice Dance Shoes Connecticut Manufacturer & supplier ? We have a wide selection at great prices to help you get creative. All the Practice Dance Shoes Delaware are quality guaranteed. We are China Origin Factory of Practice Dance Shoes Florida. If you have any question, please feel free to contact us.